Deep water docks with water to each slip. 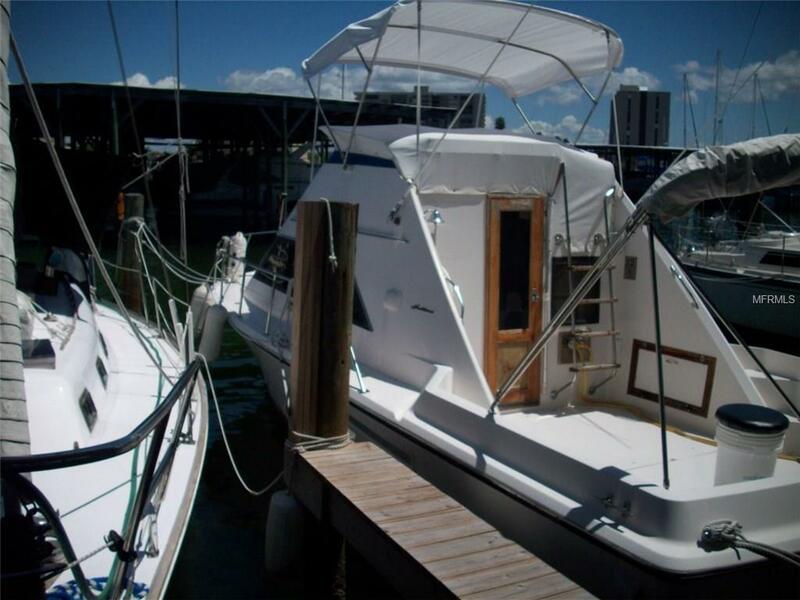 Dock Master onsite, Restrooms with showers, Laundry room, Meeting room, Boat pump out throughout marina, Parking and secured access. 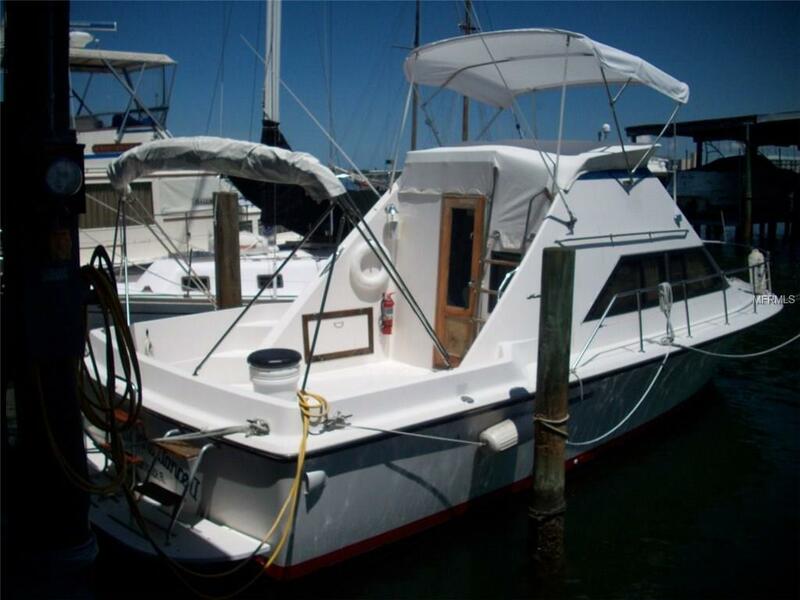 Live aboard permitted for owners, deeded property. 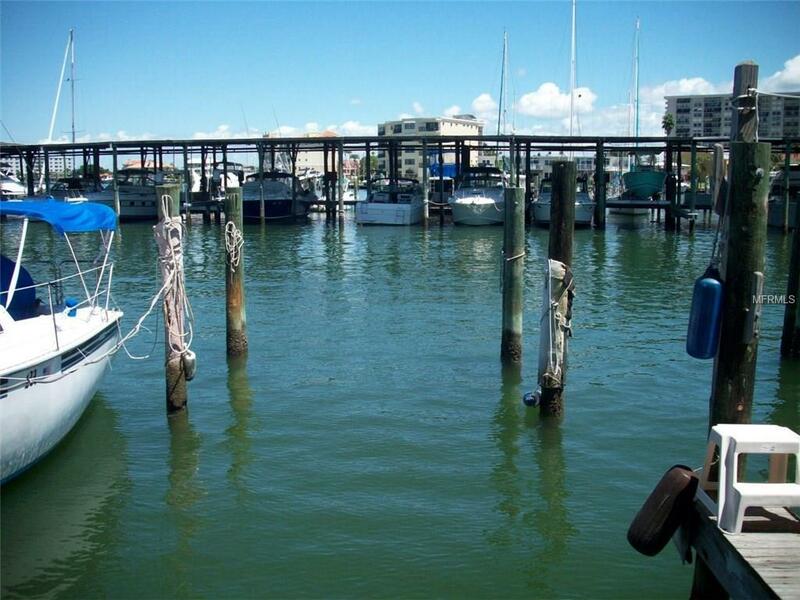 IYCC is conveniently located near grocery, bank, gas station, shopping, restaurants and approximately a half of a block to the Clearwater Marine Aquarium. 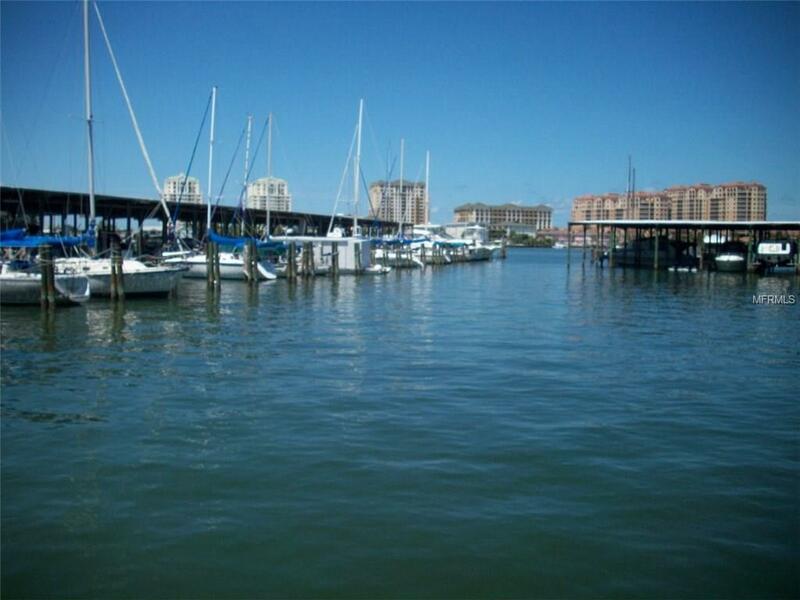 Nationally recognized Clearwater Beach is a short walk or bus ride from IYCC.